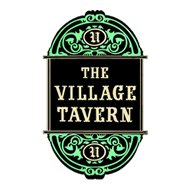 Established in 1847, The Village Tavern is the oldest tavern/restaurant in continuous operation in Illinois. The historic tavern seats over 200 patrons in either its spacious dining room, which features a large brick fireplace and solid oak hand hewn beams, or its pub style bar. The massive 35’ mahogany “Presidents Bar” attracts locals and tourists alike. The Tavern is known for their variety of freshly ground 1/2 lb. 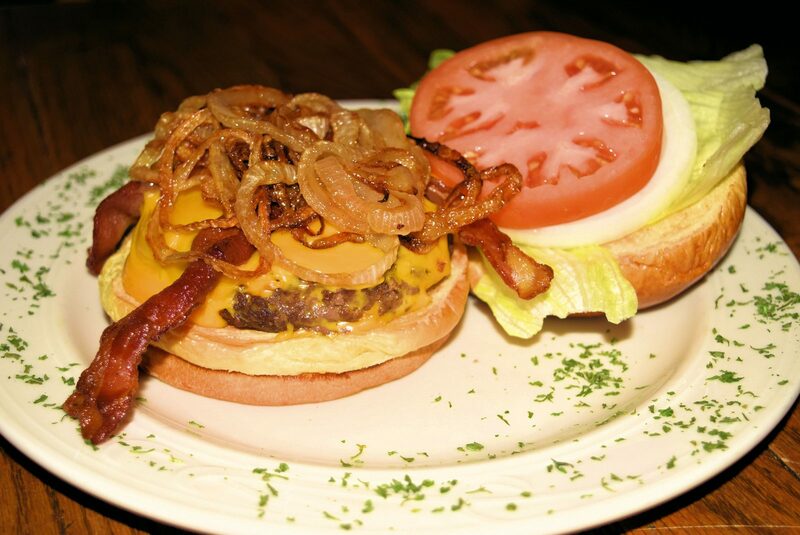 burgers, hearty sandwiches, and homemade soups and salads. The dinner menu features ribs, steaks, chops, fish, chicken, and shrimp. Prime rib is featured every Saturday night. The Tavern’s famous “all-you-can-eat” Fish Fry is served every Friday, and the best broasted chicken you have ever tasted is served “all-you-can-eat” Monday and Wednesday nights. The Village Tavern offers a wide variety of micro and craft brewed beers on tap and in bottles, along with a nice selection of wines and a full bar.